For the ultimate cookery school experience join Nigel for a one to one day at The Academy. As well as enjoying 100% of Nigel’s attention, you get to choose which date you’d like to attend and a personalised menu based on what you would love to create. 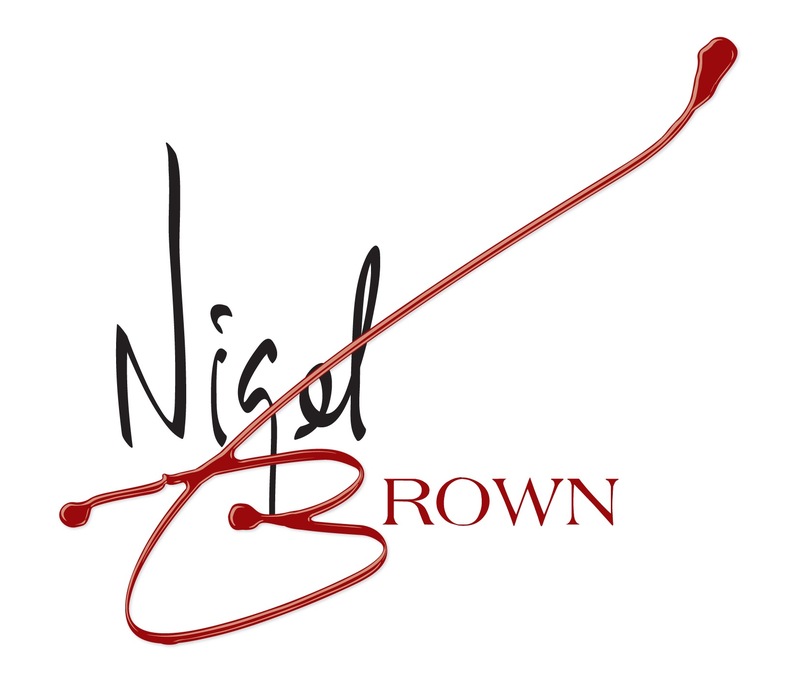 During the day you can eat what Nigel makes and then take your own creations home to enjoy with your family or friends along with a complimentary signed copy of Nigel’s award winning cookbook NB.How To Cook. This special day includes all ingredients, lunch and refreshments. Please note, weekend dates between May and October are very limited owing to Nigel’s busy festival and appearance schedule.